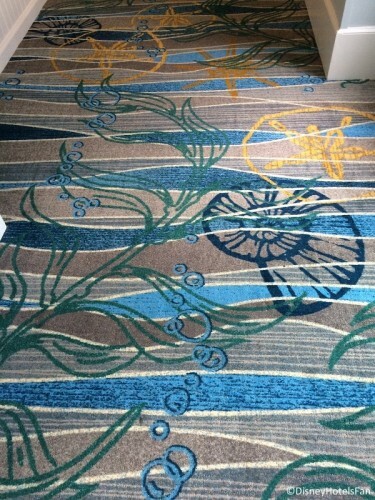 On a recent visit to Disney’s Beach Club Resort we happened to look down as we were walking the hallway and noticed that the carpets have been updated! We love the new nautical-themed carpets complete with seashells, bubbles, and even…a Hidden Mickey! See if you can spot him in this photo! 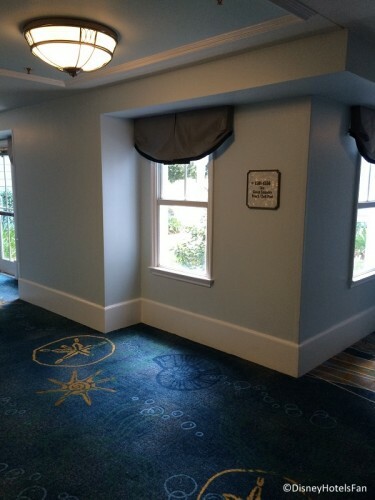 We love seeing updates like this at our favorite Walt Disney World Resort hotels. It’s the little things that make it a Disney World vacation so special. Have you noticed any other fun updates at the Beach Club? Let us know in the comments!